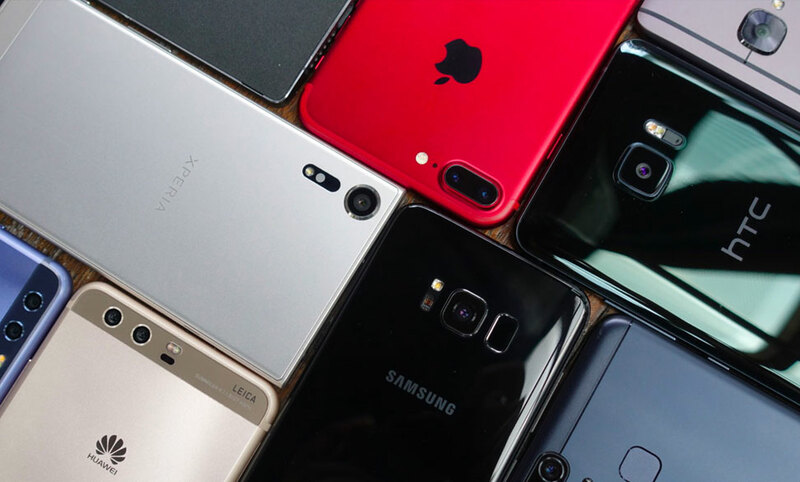 Sony has the ability to create great mobile imaging sensors and you could probably find it on your current smartphone. 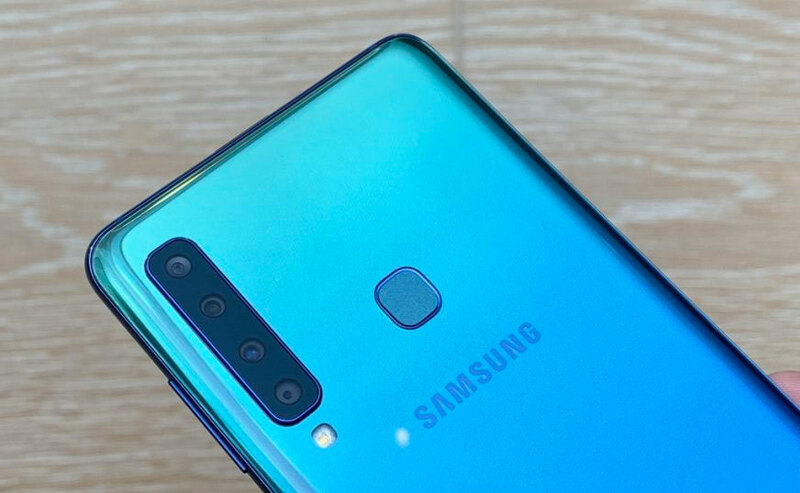 While other smartphone makers are able to maximise the potential of its image sensor, surprisingly Sony Mobile still struggles in the mobile photography department. 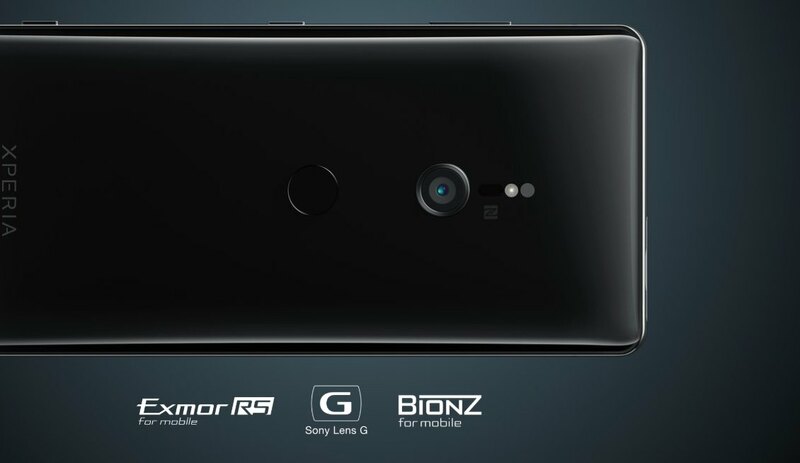 If you’re not convinced, DxOMark has just released their review of last year’s Sony Xperia XZ3 which comes with a 19MP Motion Eye camera paired with Sony’s 25mm f/2.0 G Lens. 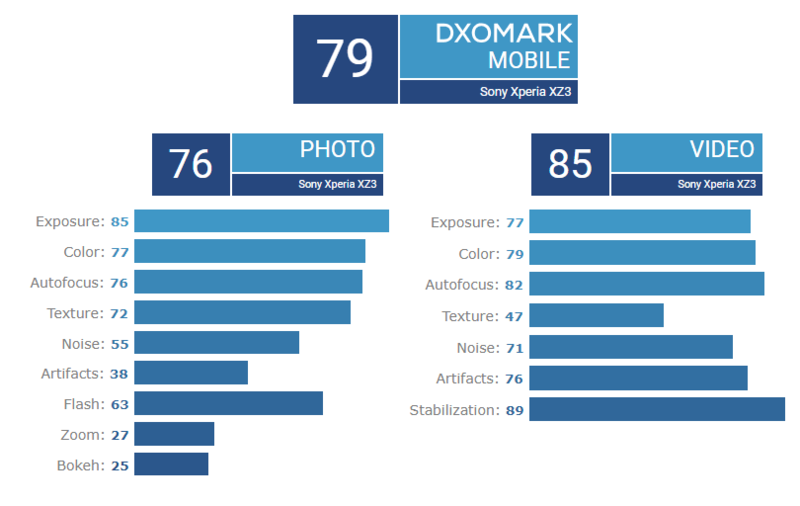 For a brand that’s well known for its Alpha imaging products, the Xperia XZ3 scored a disappointing 79 points on DxoMark Mobile, with 76 for Photo and 85 for Video. According to DxOMark, the Sony Xperia XZ3 is capable of capturing images with good exposure, pleasant colour and high levels of detail. Unfortunately, its single camera setup and a lack of computational imaging had limited its potential. 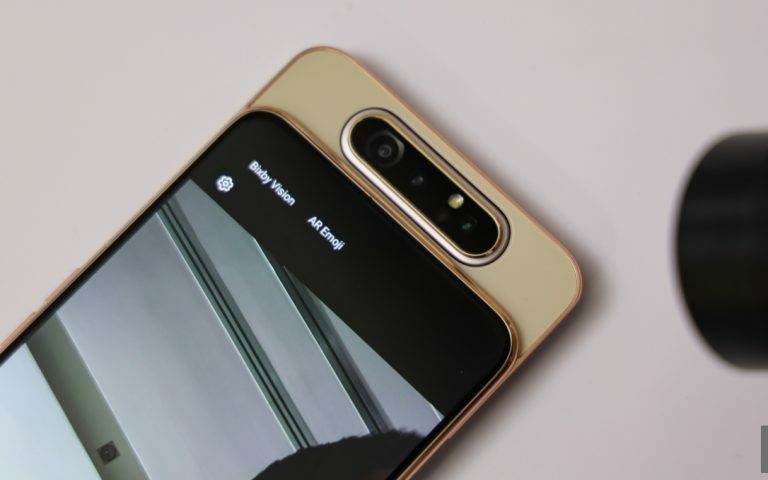 The camera benchmark company had mentioned that the Xperia XZ3 has a tendency to clip highlights in high-contrast situations and its zoom performance is slightly underwhelming. They also complained about a range of image artifacts along with soft edges, strong distortion and ringing. For videos, the device performed rather decent in their tests with good stabilisation and exposure across all light levels. 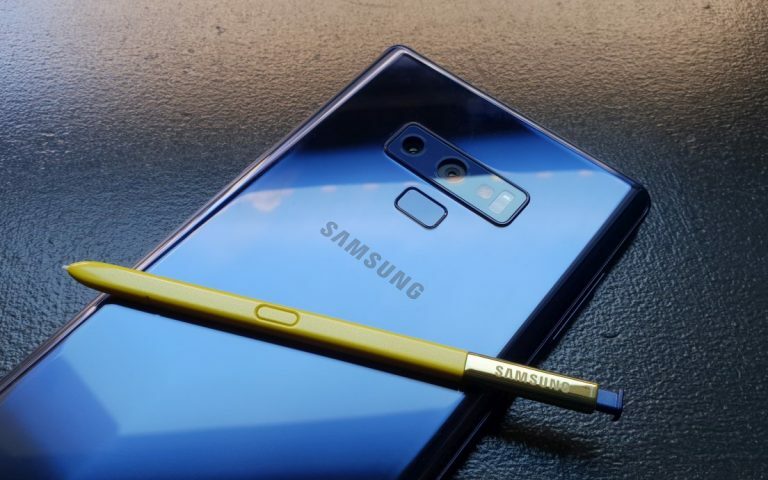 If you compare the Xperia XZ3 to the rest, it scored lower than the Galaxy S6 edge from 4 years ago. 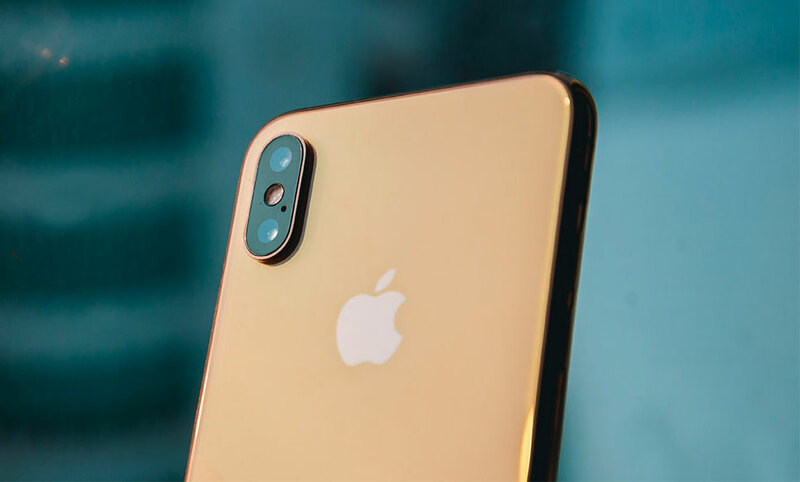 At 79 points, it is on par with the Samsung Galaxy A8 (2018) and from our review of that device, the camera wasn’t really that great. 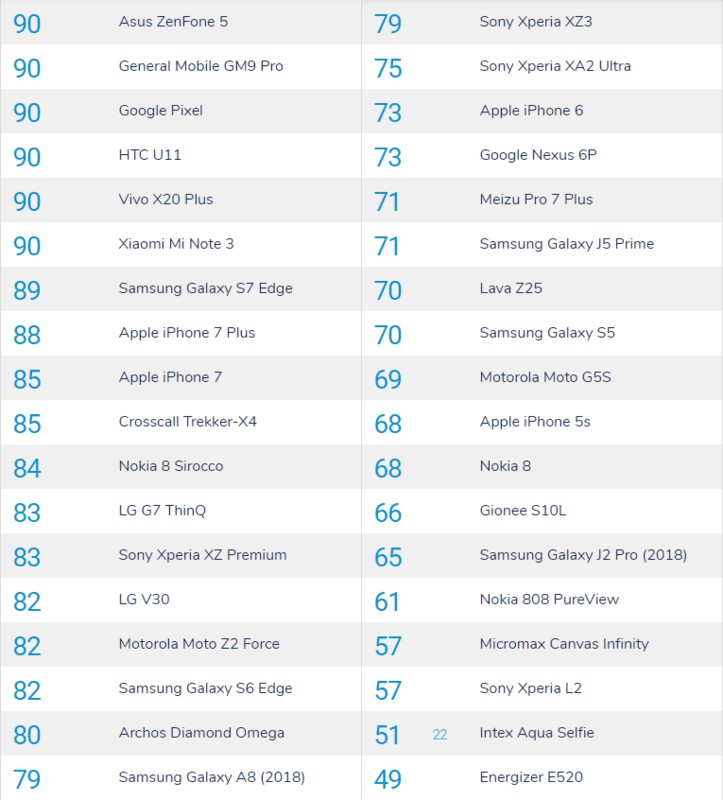 What’s more surprising is that the Sony Xperia XZ Premium from 2017 did better with 83 points. 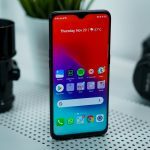 You can read DxOMark Mobile’s review here. 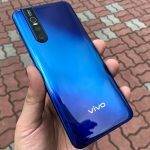 It is also quite strange for DxOMark to review a device that’s more than 6 months old. We reckon the older Xperia XZ2 Premium that comes with a 19MP RGB + 12MP Monochrome dual-camera setup might be able to perform better. Another thing to point out is that the Sony Xperia XZ3 was never sold in Malaysia officially. As mentioned earlier Sony appears to have pulled out from the Malaysian smartphone market. 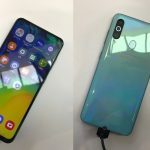 Hopefully, Sony will be able to turn things around with their latest Xperia 1. 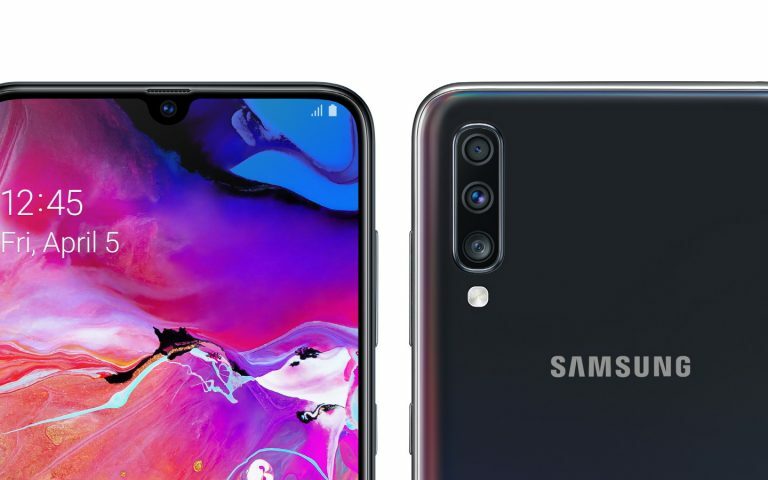 Their latest flagship model features a triple-camera setup that offers both ultra-wide-angle and telephoto lenses. 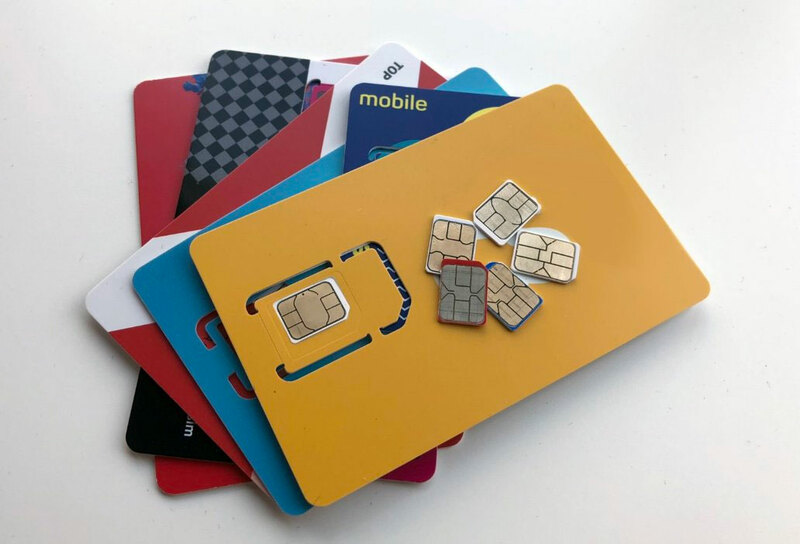 We managed to get our hands on a unit at #MWC19 but we couldn’t take any pictures with its locked demo mode. What do you think of Sony’s camera performance? Let us know in the comments below. 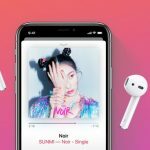 Has Sony exited the Southeast Asian smartphone market?